The 12 nominees for the Mercury Prize 2014 were only announced last night, but FKA twigs has already emerged as the bookies' favourite to take home the £20,000 award. The cover star of our Future Shock issue drew critical praise for her debut album LP1 – not least from a few unexpected figures like Snoop Dogg and T-Pain (who famously said that she "changed my life"). Paddy Power has installed FKA twigs as the 7/2 favourite to win, saying: "Looks like FKA Twigs will be less twig and more stick when it comes to beating away the competition at this year’s awards". We're not sure she'd appreciate the pun, but who can argue with odds like that? Their predictions are mirrored by other bookies like Betvictor, which has quoted the same odds. Ladbrokes has calculated the odds of FKA twigs walking home with the prize as low as 5/2, while William Hill have put equal odds on her and poet slash rapper Kate Tempest. 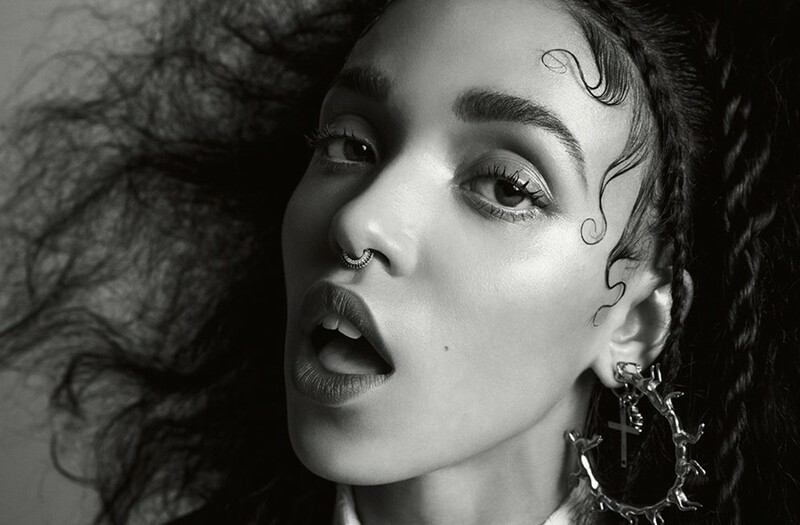 FKA twigs was shortlisted for the Prize by a panel of critics, musicians, DJs and other industry figures alongside Blur's Damon Albarn, cinematic torch singer Anna Calvi and electrofunk pair Jungle. East India Club, Nick Mulvey, Bombay Bicycle Club, GoGo Penguin, Polar Bear, Royal Blood and Young Fathers are also in the running. So is FKA twigs a sure bet? We're not the gambling type, but it definitely looks like it. You can read our cover interview with her here with an exclusive shoot by Inez & Vinoodh.